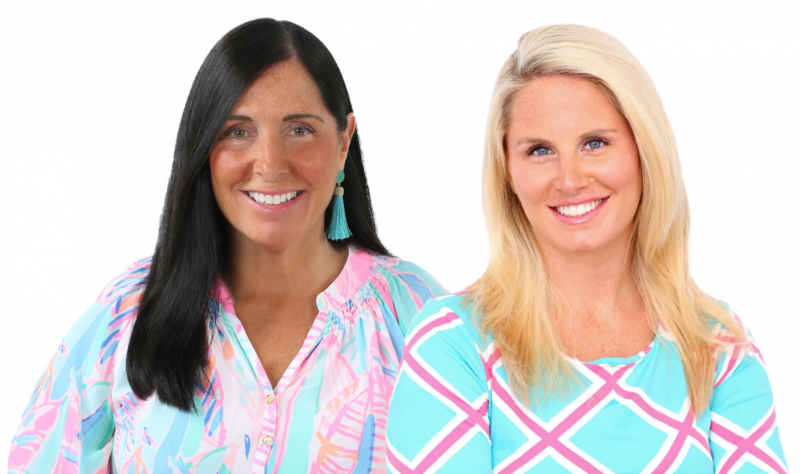 If you are looking for an experienced team with proven skills, contagious energy and a strong commitment to doing the right thing, everytime - then MaryKate Cohane and her daughter, Kaitlin Dierna are the perfect agents! This mother/daughter team is doubly committed to finding you the perfect new home. They will instill a sense of trust and compassion as soon as you meet them and their level of service always goes beyond for all of their clients. When Kaitlin, who was already an agent with William Pitt Sotheby's International Realty, proposed the idea to her mother of becoming a team, MaryKate jumped at the opportunity. She loved the idea of not only getting to work with and have fun with her daughter doing something they both loved, but it also gave her the opportunity to showcase the town in which she grew up and loves! MaryKate attended both St. Thomas and Ludlowe and after attending Merrimack College in Massachusetts, has lived in and around Fairfield for most of her life. MaryKate began her career with A.G. Edwards in the Brick Walk in Fairfield as a sales associate and was promoted to Operations Manager where she managed an office with over 55 people - gaining invaluable experience in problem solving and communicating. After 10 years in Finance, a call from a couple of New York City Developers changed the course of her career to Real Estate Development. She welcomed this opportunity and has thrived in the Real Estate environment for over 15 years. Kaitlin was born and raised in Fairfield, CT. She loved the area so much that she stayed to attend college at Fairfield University and now resides with her husband and three children in Fairfield. She wants her clients to know and love the Fairfield area as much as she does. Before even graduating from Fairfield University, Kaitlin secured a job with Covidien, a medical supplies company in Connecticut. After five years with the company, she realized her passion was in Real Estate, so she joined the prestigious Nicholas H. Fingelly Real Estate firm in 2013. In 2015 Fingelly merged with William Pitt Sotheby’s International Realty in Southport and Kaitlin was excited to be a part of this well-established global real estate company. Whether you are a first time home buyer, or retirees looking to downsize, MaryKate and Kaitlin are committed to providing you with the best service and the smoothest, most fun experience possible.